The only Calvin Klein items I've ever owned were some boxer briefs (apologies for that mental image) and a bottle of ckOne cologne. I thought the ckOne smelled pretty great and I liked my "Calvins" - but for those of you who would like to invest considerably more into the Calvin Klein design aesthetic and lifestyle, boy do I have something for you. His private waterfront sanctuary is for sale! See I know it! Who isn't in the market for some prime Miami bayfront property? Set to fetch a breezy $16,000,000 (est. 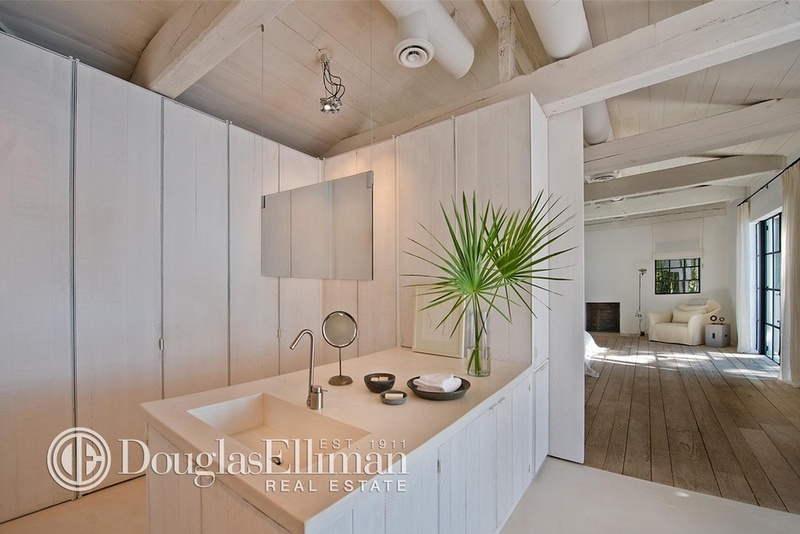 mortgage $60,881/mo) Calvin Klein's beautiful historic 1929 home is a gorgeous mix of rustic antique meets European Zen for a uniquely modern, clean feel. Five bedrooms, each with ensuite bathrooms, plus an additional two half baths around the house, a garage, a courtyard, and an infinity pool with a beautiful bay view. The home is a 5,800 sq. ft. open floor plan but if you add the outdoor living and dining areas you have 7,966 sq. ft. of total living space. Doable.